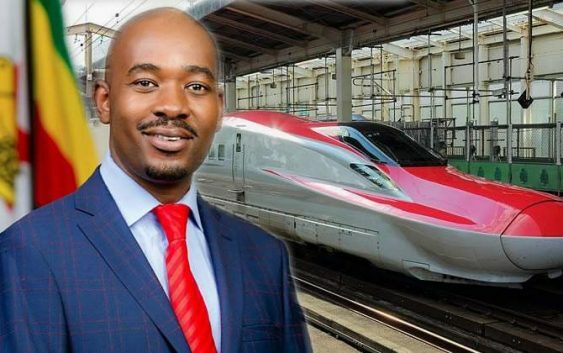 MDC Alliance presidential candidate Nelson Chamisa has pledged improved living standards for the country’s servicemen and to depoliticise the national spy agency which he says has been abused to torment opposition activists by the Zanu-PF regime. Speaking during the launch of the MDC Alliance manifesto on Thursday, the 40-year-old presidential hopeful said it would be taboo under his government to find uniformed soldiers travelling to work on open trucks. “We will respect our institutions. The soldiers are going to enjoy life,” he said, adding, “There is no soldier who is supposed to travel on the back of an open truck. “Because by putting on a service uniform, you are carrying the country’s dignity on yourself. It’s an insult.